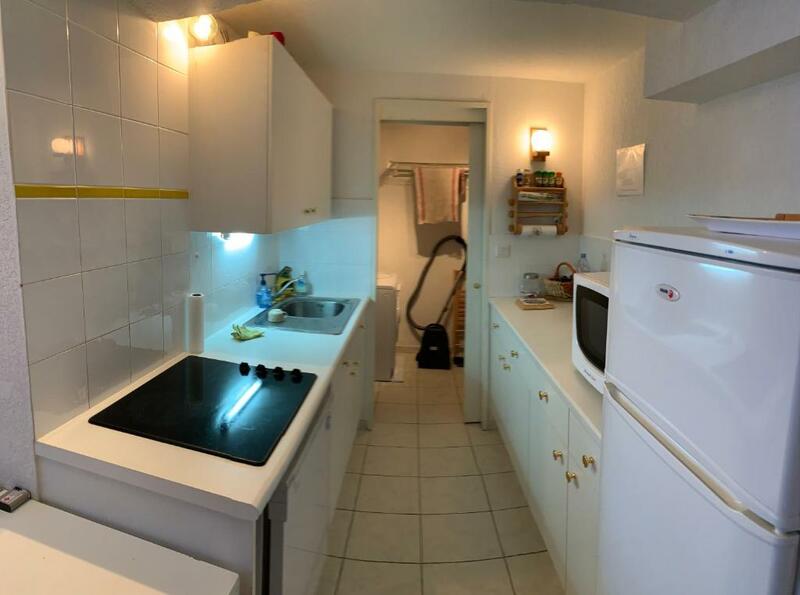 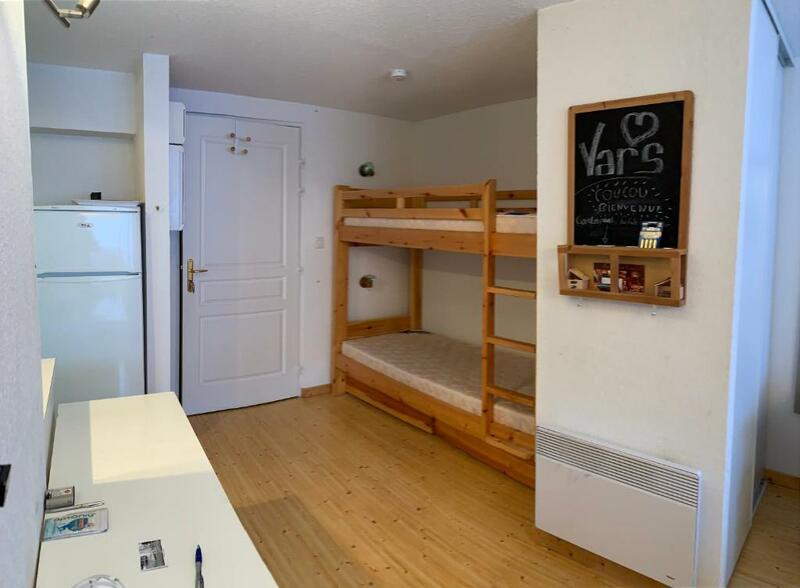 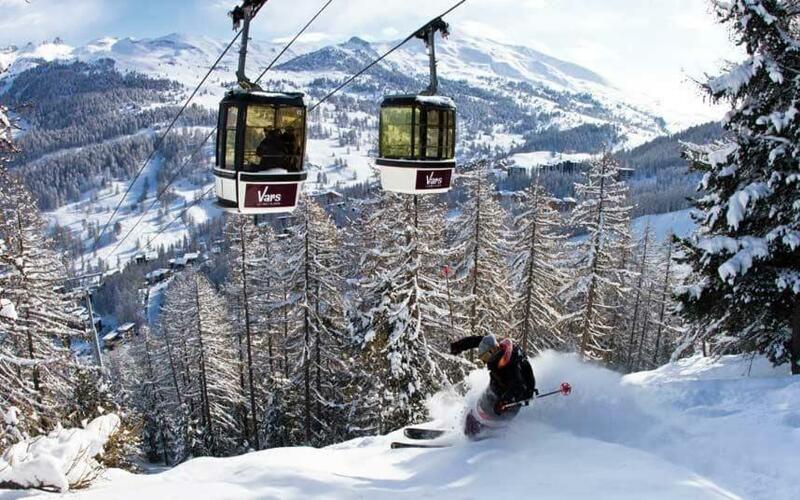 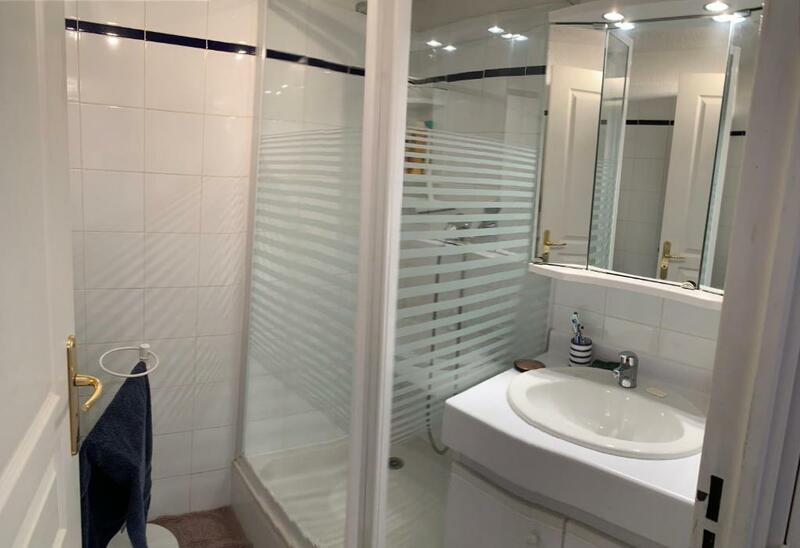 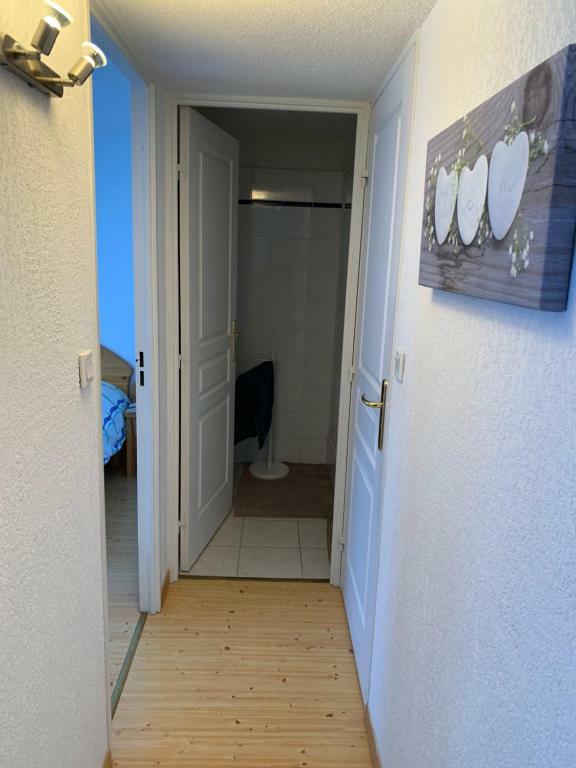 Boost Your Immo les lofts de Vars 80 is located in Vars, an 8-minute walk from Vars Ski School, 1,200 feet from TS Sibières, as well as a 6-minute walk from TSD Escondus. 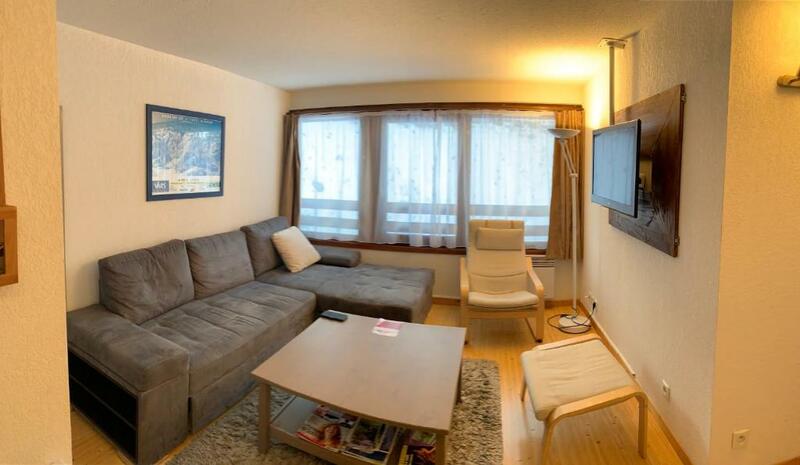 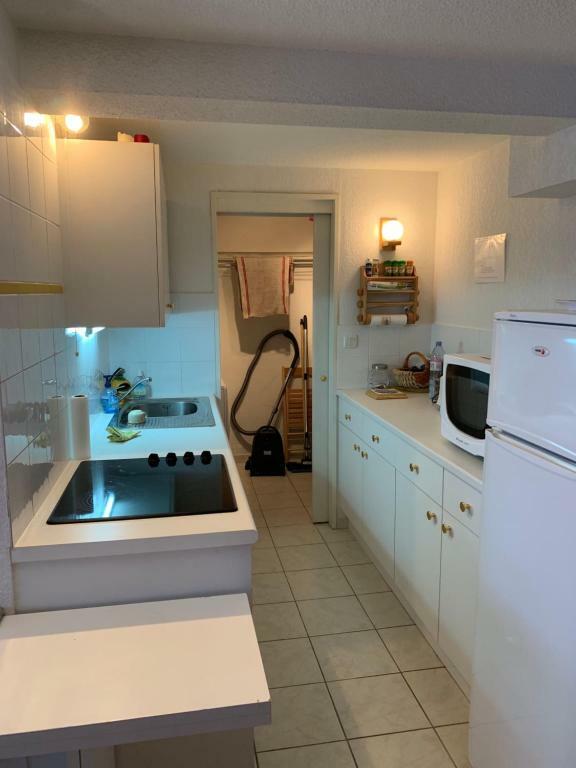 This apartment is 1,800 feet from TS Crevoux and an 8-minute walk from TK Les Claux. TS Les Claux 2 is 2,100 feet from the apartment. When would you like to stay at Boost Your Immo les lofts de Vars 80? House Rules Boost Your Immo les lofts de Vars 80 takes special requests – add in the next step! We need at least 5 reviews before we can calculate a review score. If you book and review your stay, you can help Boost Your Immo les lofts de Vars 80 meet this goal.